The violin transducer model 'P28' from Pippin Electronics is a low-cost sound pickup unit for connecting the violin to an amplifier without danger of acoustic feedback. It is characterised by a minimal alteration to the instrument's natural sound, and connects directly to the amplifier's usual low-impedance (microphone) inputs without need of pre-amplifiers, batteries, etc. 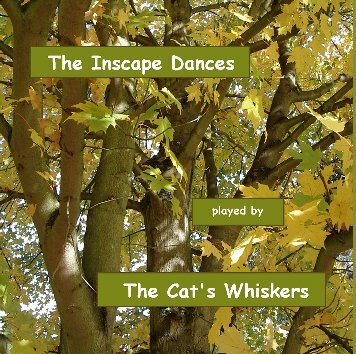 The CD Play Along with 'Play In The Band' offers support to beginner Barn Dance musicians. 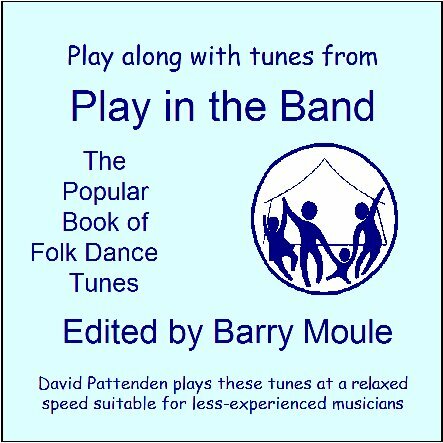 It contains 32 of the best-known melodies from Barry Moule's publication of barn dance tunes 'Play In The Band', all played that bit slower than normal, and straightforwardly arranged to follow the printed version exactly. On a stereo system, the tune is played through one loudspeaker, the accompaniment through the other, so that melody players can play with bass and guitar style harmony support, while harmony players can choose the melody line to play along to.